Life In A House of Blue ! 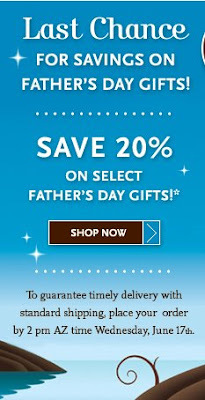 : Fairytale Brownies - 20% Off Select Father's Day Gifts! 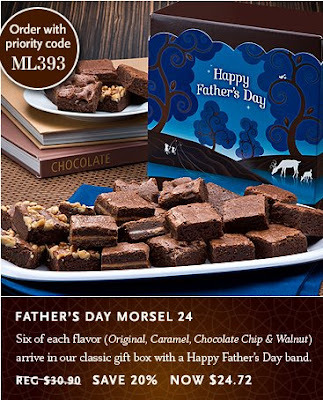 Home > press > Fairytale Brownies - 20% Off Select Father's Day Gifts! Fairytale Brownies - 20% Off Select Father's Day Gifts! Last Chance to order for Fathers Day- Save 20% On Select Father's Day Gifts ! 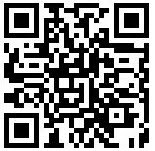 To guarantee on time delivery place order by Wednesday June 17th by 2pm AZ time ! Yum! I'm off to check them out now! Thanks for including this offer on your blog! We are very passionate about our brownies - I hope that shows!